With all of the excitement built up around welcoming a new baby into the world, it can be surprising to know that the most common complications of childbirth are perinatal mood and anxiety disorders, including postpartum depression. Whether you are going through stress, adjustment to parenting, Baby Blues, or pregnancy or postpartum depression/anxiety, below are some helpful tools and resources. There are several different types of mental illness related to childbirth, with different symptoms and risks. 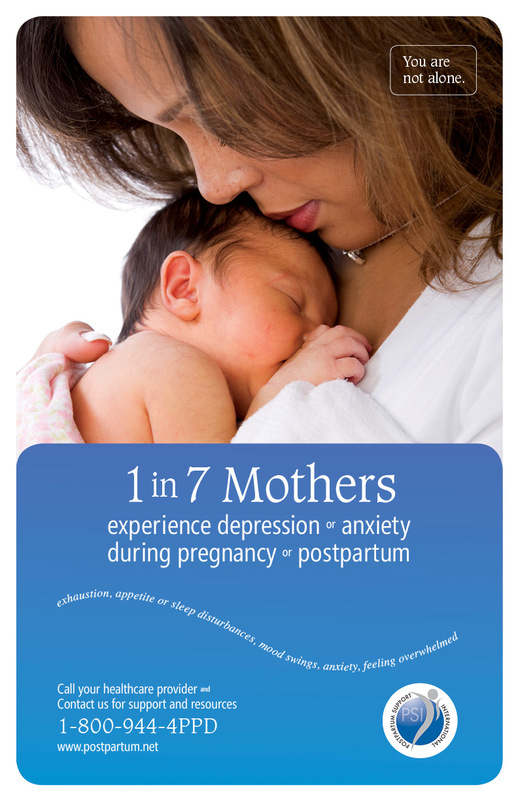 It can be confusing because "postpartum depression" is often used as an umbrella term to cover many different conditions that can occur during pregnancy or postpartum. It is possible for women to have symptoms such as panic and anxiety, obsessive intrusive thoughts, anger, and mania, without primary depression. If a mom has a major Postpartum Depression with no psychotic features, she does not have delusional thinking, although she might have distorted negative views of herself or her life due to her depression. Rather than being at risk of hurting others, a severely depressed or anxious mom without proper support and information can be at risk of suicide because she does not realize that she will recover. She is likely to fear that she is not a good mother, and myths and mistaken descriptions of postpartum depression add to her fear and resulting risk. There is a difference between psychosis, where there is a real break from reality, and depression or anxiety, in which the woman is in distress but in touch with reality. An informed medical professional can and should assess whether a woman is depressed, anxious, or psychotic. Additionally, the terms “baby blues” and “postpartum depression” are not interchangeable. Baby blues is not a perinatal mood or anxiety disorder. It is a normal hormonal adjustment period after birth that usually resolves naturally within 3 weeks postpartum. Text HOME to 741741 from anywhere in the USA, anytime, about any type of crisis. Mindful Pregnancy App developed by Nancy Bardacke, CNM from the UCSF Osher Center. Play teaches children how to interact with others and learn about the world. 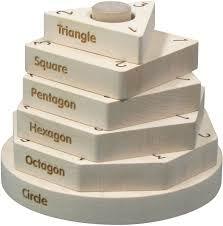 The toys you select for young child help to support their development. 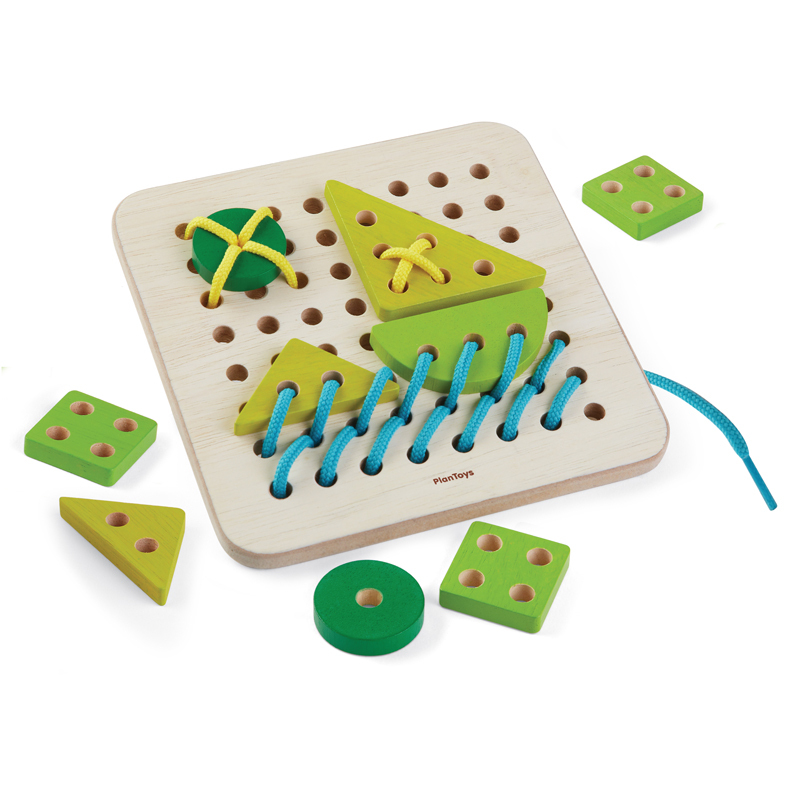 We have a great variety of wooden toys, art supplies, and books curated to meet the needs of your growing children (and those you love). Swing by on Friday, July 13 & Saturday, July 14 to stock up on some great toys, party supplies, book and games. With a stash of high quality toys, you won't need to scramble to find a thoughtful gift for the next birthday party, baby shower or holiday event. Stock up now and breathe easy! Order ahead and we'll have your toys packed up for you! Hey you, get some sleep! Developing healthy Sleep Habits. In our weekly New Parent Groups each week, we start out with introductions, baby's age, and sharing some of the past week's successes and challenges. Inevitably 90% of the parents in attendance share their latest sleep roadblocks. Sleep is tough for new parents! Heck, it's tough for all parents. For expecting parents thinking about coming...I can't recommend it enough. Learning how to instill healthy sleep habits while you can still absorb lots of information is super valuable. This week, on July 14, we're thrilled to have a certified sleep consultant (and local mom) join us at our parent group. During the group, Callie Stemerman, will discuss the importance of establishing good sleep routines, a regular schedule and consistencies for healthy happy sleep habits in the first year. We will discuss any current sleep struggles that you are having and/or how to improve common sleep issues; including naptime/bedtime/ overnight sleep troubles, self‐ soothing struggles, and others. Callie will also go over many sleep tips and is happy to answer questions...so be sure to bring them! Callie Stemerman has been working with children and families for over 12 years. She has a Masters Degree in Early Childhood Education from Hunter College in New York City and has worked in varied educational settings, from intimate preschools to a large corporate early education center at Google. After her first daughter was born, she hit the pause button on her teaching career to become a certified infant/toddler sleep consultant and hasn’t looked back. She feels it is very important to validate parent's feelings while working with them to develop a plan that will be successful for their individuated circumstance. Callie prides herself on creating sleep plans that are tailored to a family’s specific needs, beliefs, parenting style, as well as their children's unique temperament, developmental phase and age. She has her own practice, Sleepless in SF, with the aim of working with Bay Area families in need of sleep guidance and support. She’s proud to work with families, face-to-face, and provide them with unwavering support while they work to improve their baby's sleep habits, routines and schedules. HOURS FOR PLAY: M, T, Th, F 9:30-5:30. S, Su 9:30-12:30.